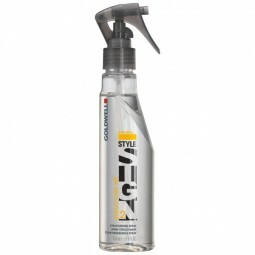 This Blondes & Highlights Serum Spray from the Goldwell Dualsenses range is created to promote c.. 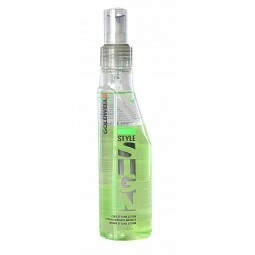 Working to promote colour brilliance and shine, this Dualsenses Color Serum Spray from Goldwell boas.. 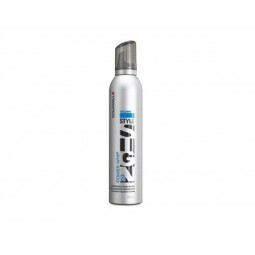 This Just Smooth Moisturizing Milk from the Goldwell StyleSign range works to tame flyaway hair and ..
Goldwell StyleSign Brilliance Magic Finish Hairspray offers the ultimate in shine and protection for..
StyleSign Naturally Full from Goldwell is a lightweight fluid paste that's perfect for fine hair in .. 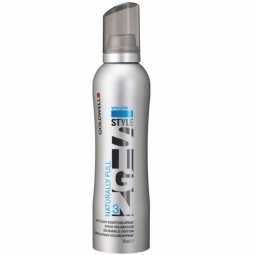 This Structure Me Structurizing Spay from the StyleSign collection at Goldwell is a lightweight spra..